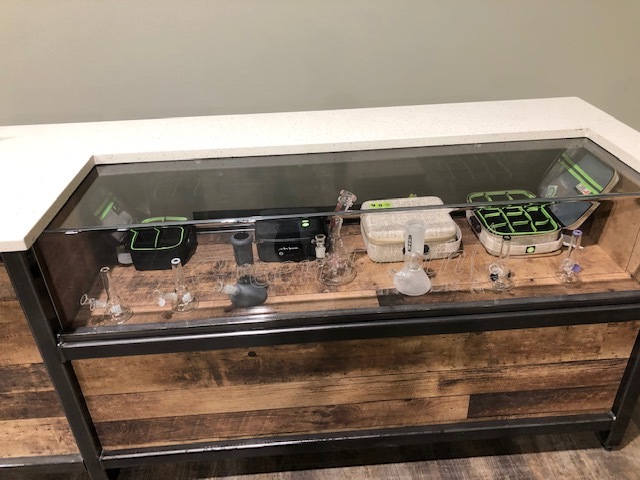 At Green Earth Cannabis we have a wide range of cannabis accessories to meet the needs of all cannabis users. 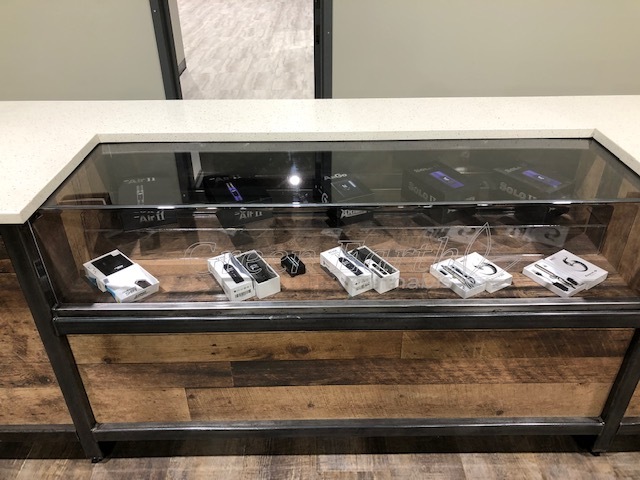 From beginners to regular users, we are sure to provide you with everything you need to make your cannabis experience a positive one. We have a mix of basic products to more advanced accessories that will be sure to start a conversation. 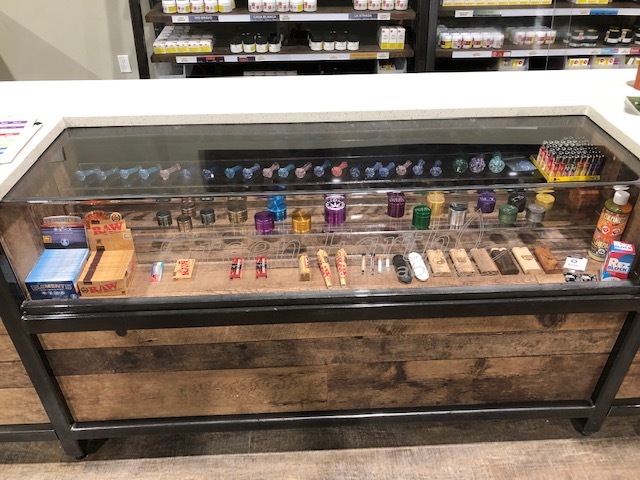 We look forward to seeing you at the store! 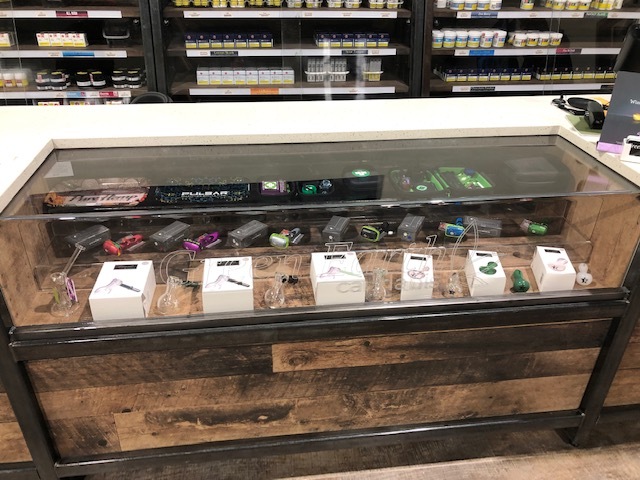 Be sure to ask one of our many experts which accessories will be best for your cannabis experience.